"Good people, I am come hither to die, and by a law I am condemned to the same." These were the heartbreaking words of a 17-year-old girl, Lady Jane Grey, as she stood on the scaffold awaiting death on a cold February morning in 1554. Minutes later, her head was struck from her body with a single stroke of a heavy ax. 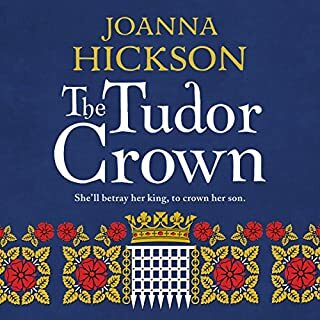 Her death for high treason sent shock waves through the Tudor world and served as a gruesome reminder to all who aspired to a crown that the ax could fall at any time. 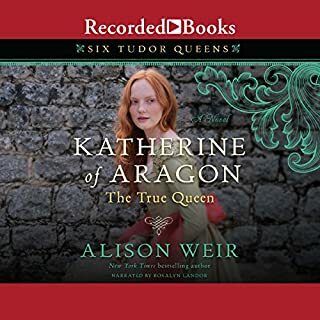 Following her perilous fall from a throne she'd scarcely owned to begin with, Mary, Queen of Scots, has fled to England, hoping her cousin, Queen Elizabeth, will grant her asylum. But now Mary has her sights on the English crown, and Elizabeth enlists her most trusted subjects to protect it. Justine Thornleigh is delighting in the thrill of Queen Elizabeth's visit to her family's estate when the festivities are cut short by Mary's arrival. To Justine's surprise, the Thornleighs appoint her to serve as a spy in Mary's court. But bearing the guise of a lady-in-waiting is not Justine's only secret. The weight of her task is doubled by fears of revealing to her fiancee that she is in truth the daughter of his family's greatest rival. 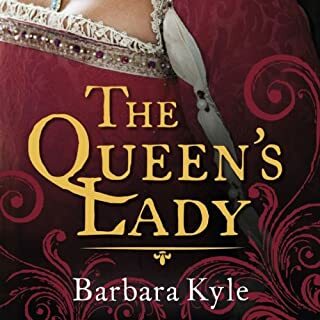 Duty-bound, Justine must sacrifice love as she navigates a deadly labyrinth of betrayal that could lead to the end of Elizabeth's fledgling reign. 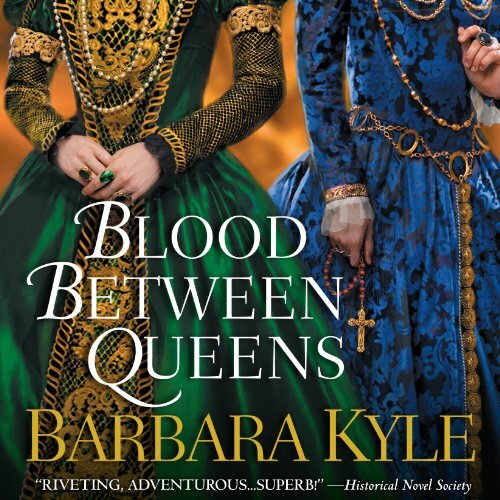 Compelling and inventive, Blood Between Queens artfully blends history's most intriguing figures with unforgettable characters, bringing to dazzling life the fascinating Tudor era. ©2013 Barbara Kyle (P)2013 Audible Inc.
Love the story. Enjoy the story Cany wait to read the nezt book.. Awesome book. First of all, most of this review applies to all five of the books in the Thornleigh series. Since I have now wasted my time on all five books, I am merely going to make slight adjustments to each review so as to protect others from wading through them as I did. If it hadn't been the "slump" period for new novels -- between mid-January and mid-June when no awesome new books are released -- I wouldn't have gotten through the first of these books, let alone all five of them. However, I spend hours every day waiting at my kids' activities and I use that time to listen to books and knit. So I drowned myself in Barbara Kyle. After the first few hours, it almost became like watching a train wreck -- you just have to keep going. I also believe in giving authors EVERY benefit of the doubt. This is the fifth and final book (currently) in the series of the Thornleigh family. The historical time frame is mid-16th century England and the Elizabeth and Mary saga. I always acknowledge that history is written by the winners so I get it: Elizabeth is good, Mary is bad. As the author correctly acknowledges at the end of the novel, the Casket Letters which were allegedly written by Mary, Queen of Scots, have not survived to be examined. 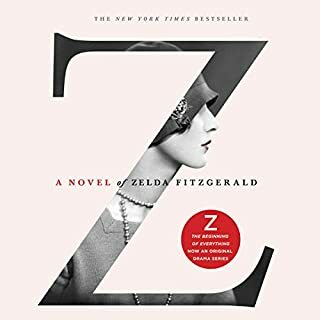 The ONLY reason I am giving this novel two stars on the story is because Ms. Kyle gets the piece about the Casket Letters right and explains that the Scottish Lords suddenly resented these letters and their authenticity was very questionable. Other than that one part that few authors acknowledge, the story is ridiculous. 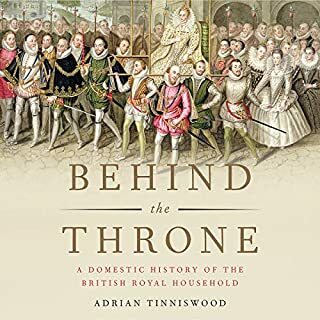 The entire series, without spoilers, tracks the fictional Thornleigh and the Grenville families as feuding throughout Tudor history. Book One is the beginnings of the Protestant reformation. Book Two is early Bloody Mary and the Wyatt Rebellion. Book Three is Elizabeth's captivity under her sister, Mary. Book Four is Elizabeth's early reign and the French/Catholic threat from Scotland. Book Five is supposed to be the rivalry between the two queens. In each and every book, a Thornleigh woman gets herself into unnecessary trouble, there a long and loving description of the penalty for treason (which some character or another has invariably committed) and some sort of rationale given for why the heroine of each book hates herself until she is saved by love from self-loathing and guilt. There is also a very anti-Catholic tone to all of these novels which I just accepted although it was disturbing. Yes, it is JUST that bad, All five books are JUST that bad. These women think far too highly of their own responsibility in matters of world affairs. Then, when they take action (or don't take action), the author spends the next several chapters of dialogue with that woman berating herself about the choice she made and worrying about the consequences of that choice. And the worst part is that these women make DUMB choices -- it is a very sad literary day when I WANT the heroine to get burned at the stake or think that it would serve a heroine right if her fiance died of wounds because he had to come chasing after her. These women are not strong fighters for the Protestant/Elizabethan cause. They are constant whiners who get themselves into silly situations. They certainly don't think things through before jumping into action for their causes.The books are a never ending series of "let me see how much trouble I can get into and then let me whine about it and then let me apologize to the man I love and live happily ever after." Yes, it is JUST that bad. And authors should not ever EVER narrate their own novels. Ms. Kyle's voice is very nice and I would enjoy listening to her narrate a novel that she had not written. However, she loves her own words too much and adores her very unlikeable characters. Every word is drawled out lovingly and a heavy emotional emphasis is placed on the dialogue. I don't know if I would have disliked the books quite as much if someone else had been reading them. I know that her voice became so grating to me by the third book that I was talking BACK to the book and I was doing so out loud. When I heard "Justine knew she couldn't just leave...," I literally said "Of COURSE she couldn't jut leave. That's what a practical person would do." After which, I promised my husband that I would be done soon and that I would not listen to anymore more books in the series.